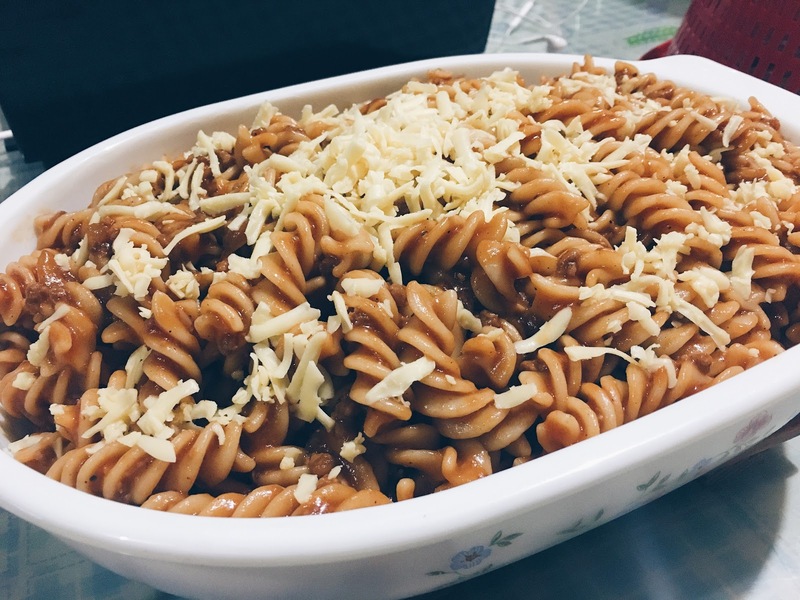 In the Philippines, when you prepare pasta people will always think that it is someone's birthday. Here at home it is a different story. Everyone loves pasta and we have it once a week for no special occasion other than the fact that we all just love it. My mom's got a signature pasta taste too. We're not Italian. But, if there's one dish that will make me remember home it will be this.